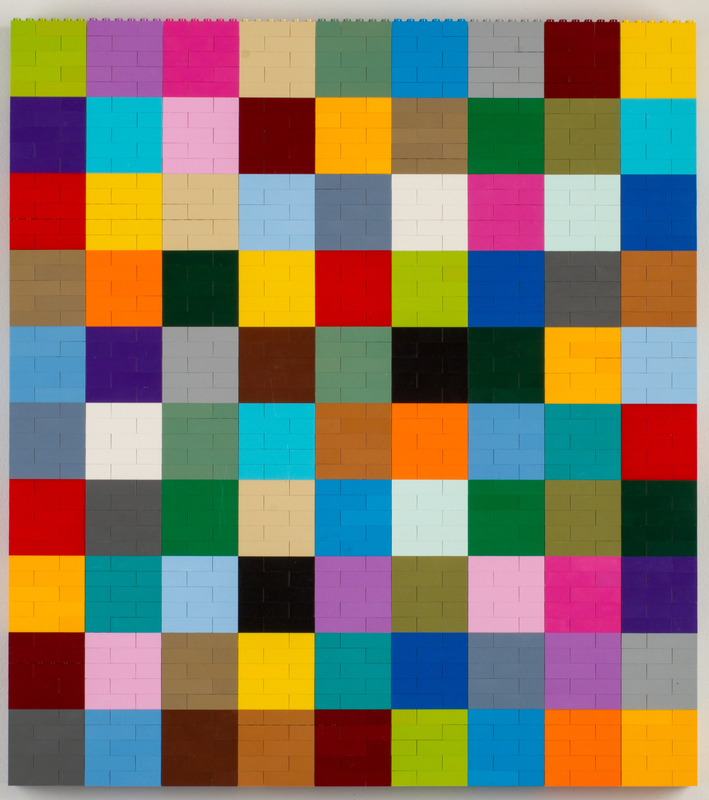 STACK: LEGO WORKS is the new collection by Mike Landers at the Albany Museum of Art. It will be in the East Gallery from Feb 14 - March 30. This event is free admission Kids and their parents have grown up playing with Legos. They've even been made into animated movies. Now, see them transformed into abstract art!